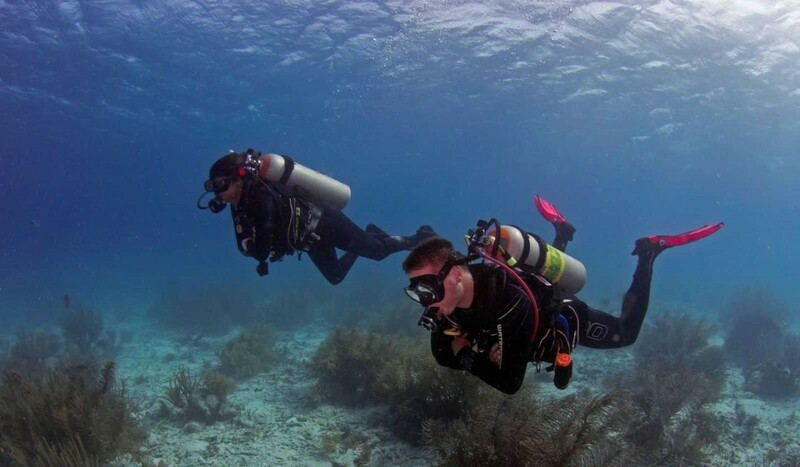 Skilled scuba divers distinguish themselves by exerting excellent buoyancy control. After this course you yourself will also drift effortlessly along the reef. Even more than before, you’ll feel one with your surroundings. Descending and ascending will become second nature and you will use even less air. Reach this skill level with our Peak Performance Buoyancy course. Determine exactly how much weight you need and streamline your dive equipment to save energy. Furthermore, use less air by breathing more efficiently and drift effortlessly with the current of the ocean and movement of the fish. 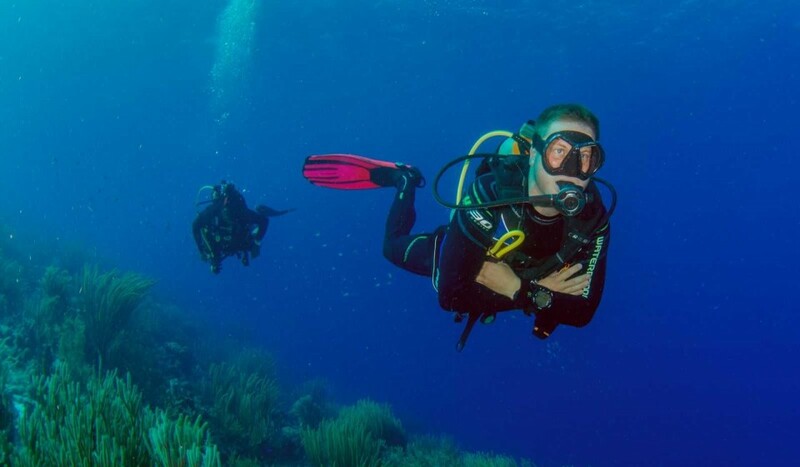 Achieve total relaxation with our Peak Performance Buoyancy course. Fill in the request form below and we are happy to answer all your questions or to book your 'Peak Peformance Buoyancy Specialty'!